Can’t commit to times for PT sessions? Why not try FX Online Train anywhere anytime with our online personal training services. Our online clients get tailored plans of our expert team of trainers and online support to help them through any stumbling blocks. Our experienced team helps hundreds of people each week in FX and we have a tried a tested method to keep our clients motivated and achieving great results. Online personal training is a great way to achieve next level results for those without direct access to the facility. Our online training allows you to train at home or in a gym whilst following our app based workouts designed specifically for you. 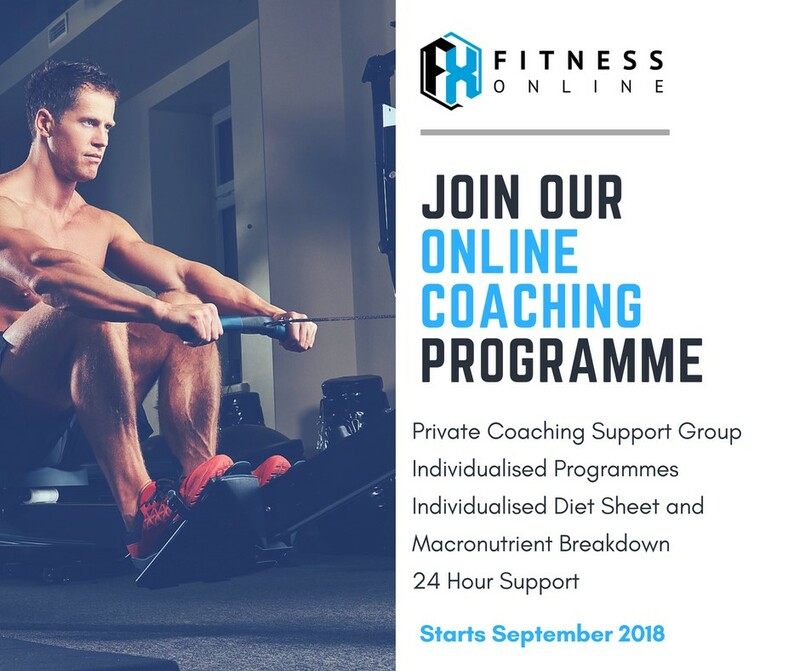 In addition, we host several webinars and Q and A’s every week for online clients, allowing you to connect with other on a similar journey, as well as having live and direct access to our entire team of senior trainers. So weather your from the Uk or abroad let us look after your health. Apply now using the link below! Apply here by completing this form!